Moviebook, a Beijing, China-based visual technology company, completed a $197.5m Series D financing. 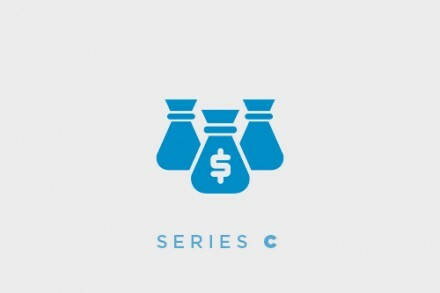 Backers included SenseTime, SBCVC, OPG , PAC, Qianhai Wutong M&A Fund, LanXESS, Ge Weidong and other investment institutions and strategic partners. Moviebook also signed an exclusive strategic cooperation agreement with SenseTime, whereby the two parties will carry out cooperation on the underlying AI technologies such as augmented reality and video analysis to jointly build a commercial channel for AI technology that is geared towards the large entertainment industry. 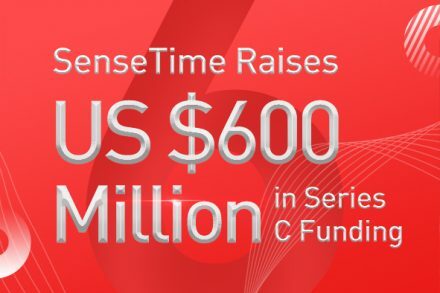 As a strategic investor, SenseTime will provide comprehensive support for the underlying AI algorithms such as augmented reality and video analysis to develop cooperation and build up a strategic partnership in a vertical business domain based on Moviebook. Moviebook will use the funds for the optimization, research and development of intelligent imaging technology, application and expansion of AI+ large entertainment industry and building up and increase of the team. Led by Ji Xiaochen, founder and CEO, Moviebook (Beijing Moviebook Technology Corporation Limited) is a visual technology and intelligent imaging manufacturer dedicated to the AI+ entertainment industry and aims at providing commercial service for AI image scene in the sectors of entertainment industry based on computer vision, video structure, deep learning, big data, video advertising and interactive technology of network video. The technical service for the video industry chain will produce value-added income from the source of production to the channel broadcasting, open up the closed loop of realization in the image industry and develop the multidimensional application value of visual technology to expand the business boundaries. Shareholders also include Advantech Capital, DT Capital, Eagles Fund, Caixin Video, and other industry funds, etc.